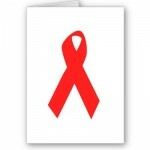 The beginning of the end of AIDS? The article with that title jumped out at me last week, as I did my weekly table-of-contents scan of The New England Journal of Medicine. I wasn’t prepared for the flood of emotion that overcame me. The beginning of the end? Could it really be? For those of us who did our medical training in the late ’80s and early ’90s, AIDS saturated our lives. The whole era had a medieval feel, with visceral suffering and human decimation all around. Death was vivid, brutal and omnipresent. 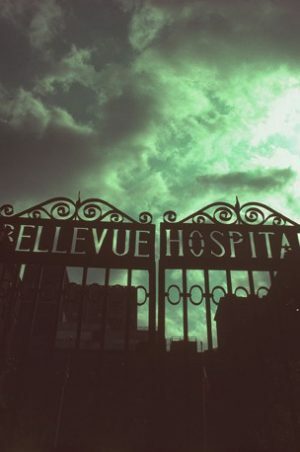 Bellevue Hospital, where I trained, was one of those city hospitals that felt like ground zero for the plague. 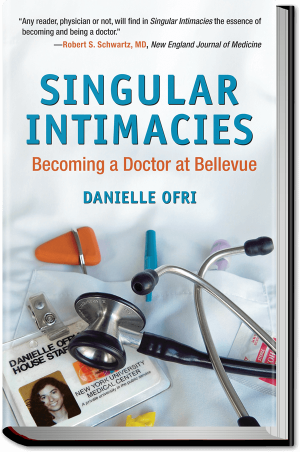 Every third admission seemed to be a patient in his mid-20s who looked as if he’d arrived from Dachau or Biafra, with nary a T-cell to his name. Horrific Kaposi’s sarcoma ulcerated these patients’ bodies. P.C.P., a brutal form of pneumonia, strangled their breathing. Fevers and infections plundered every organ system. What few defenses their bodies mustered were pummeled into insignificance.